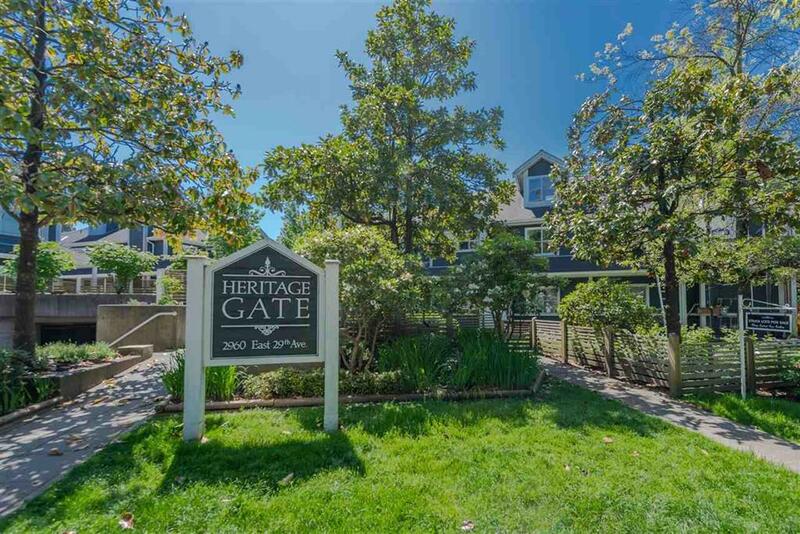 Heritage Gate, a beautifully designed townhouse style apartment complex located in a very convenient yet quiet neighbourhood . 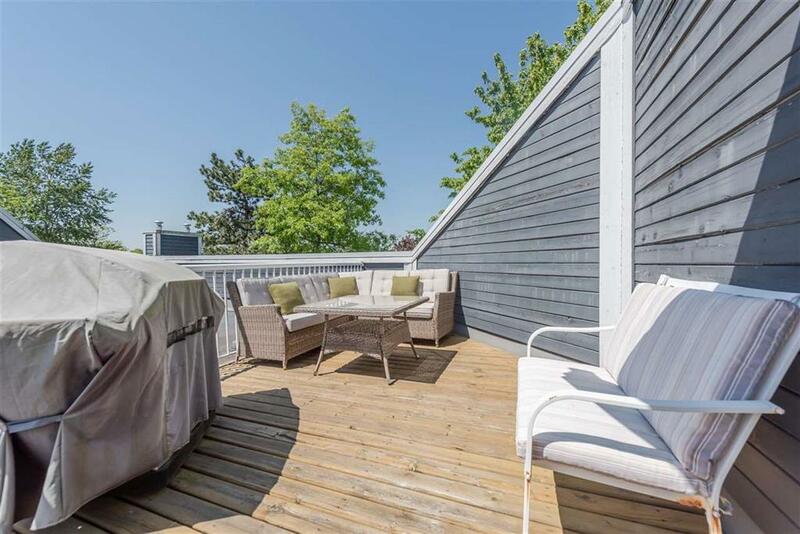 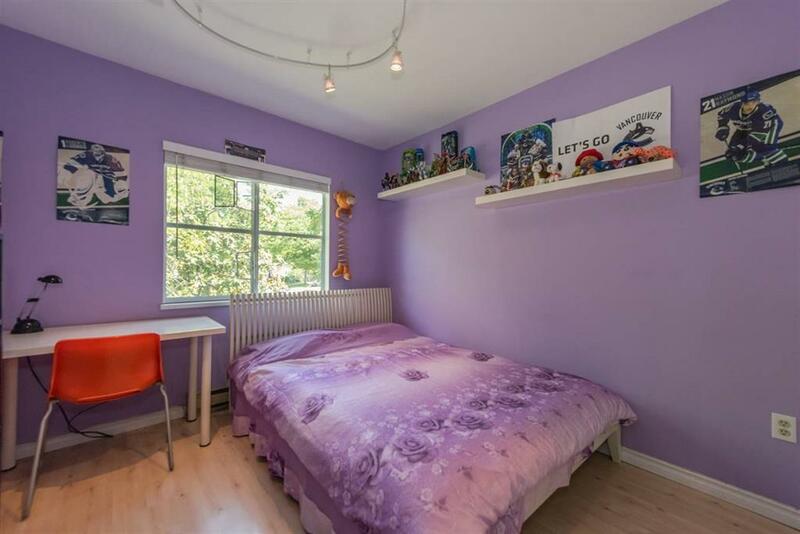 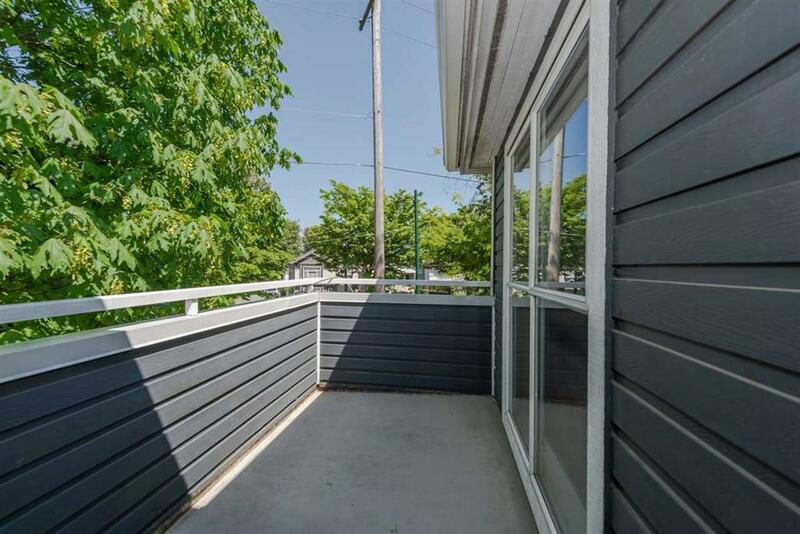 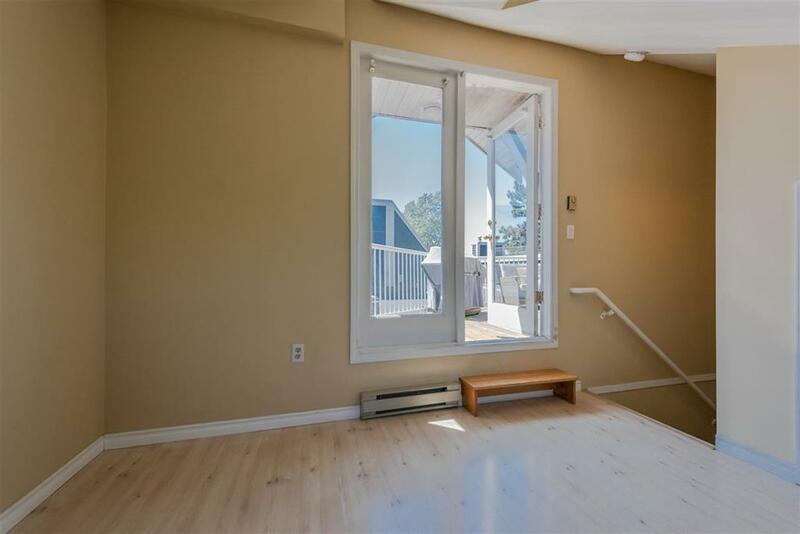 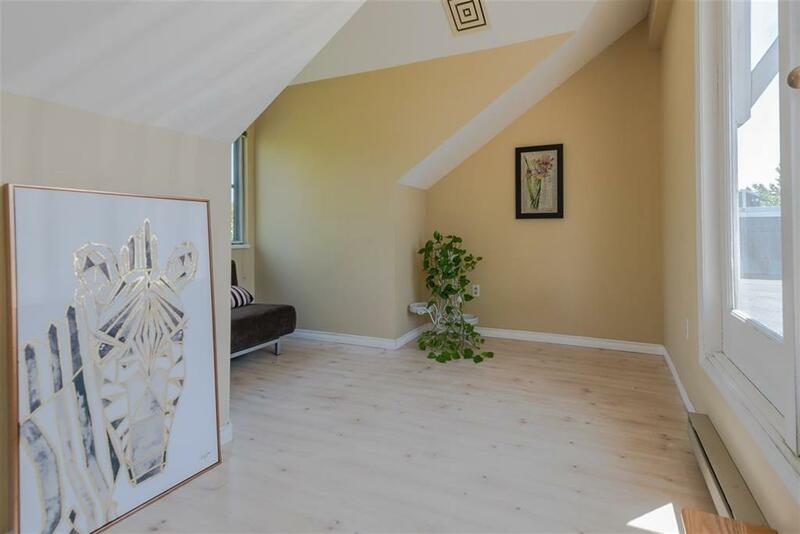 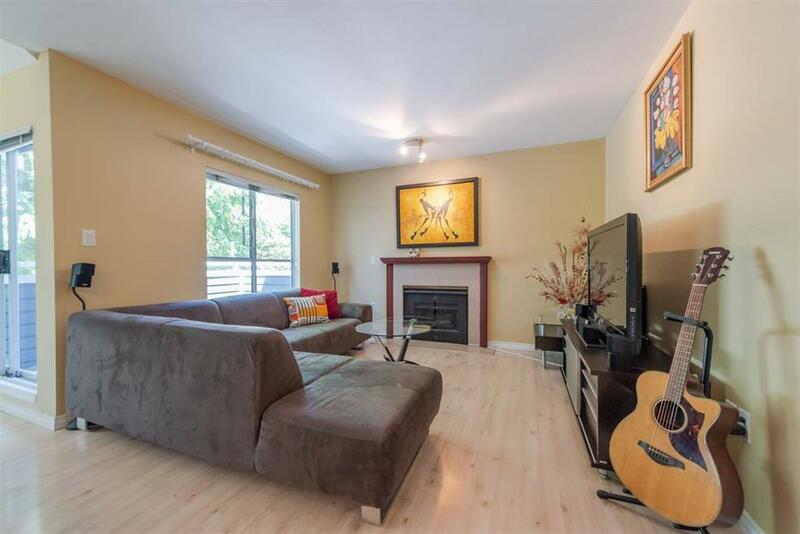 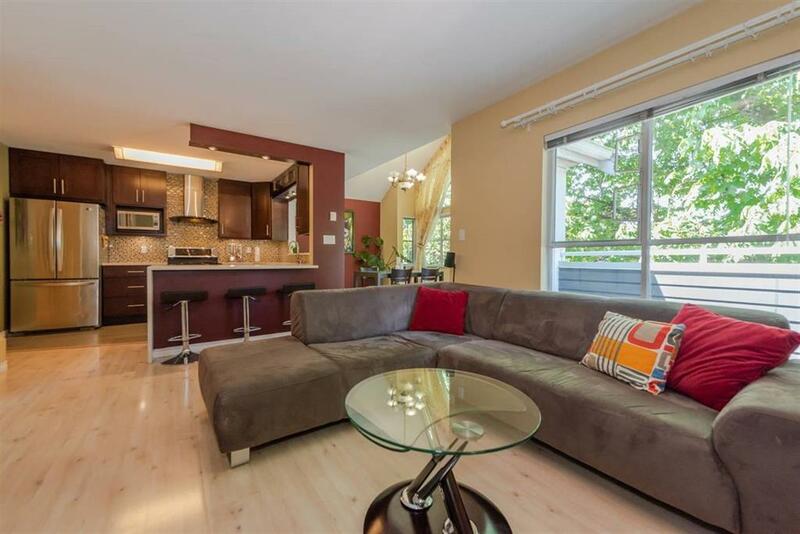 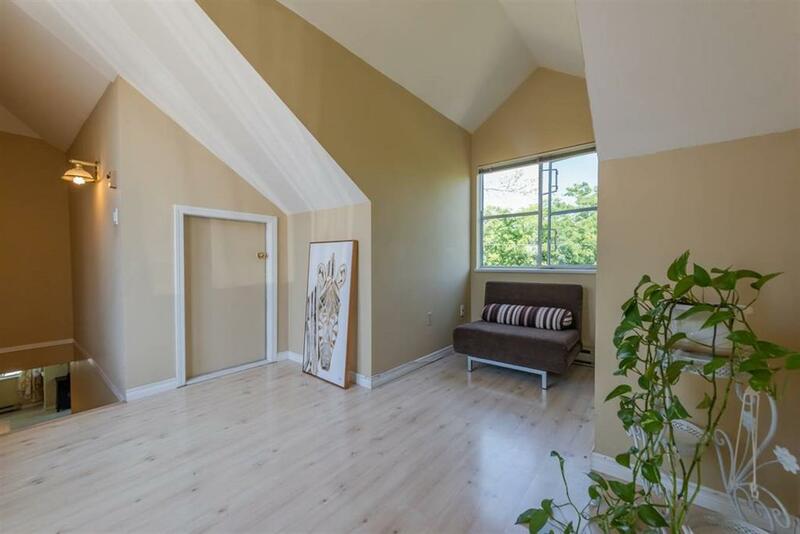 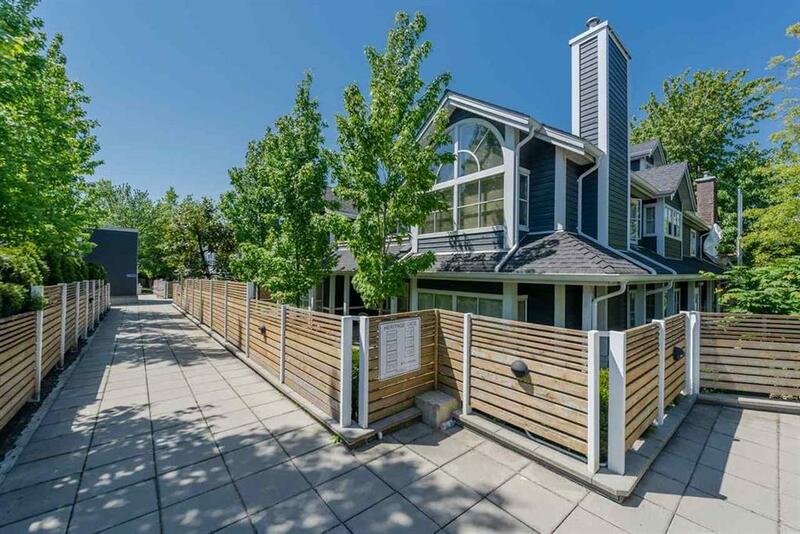 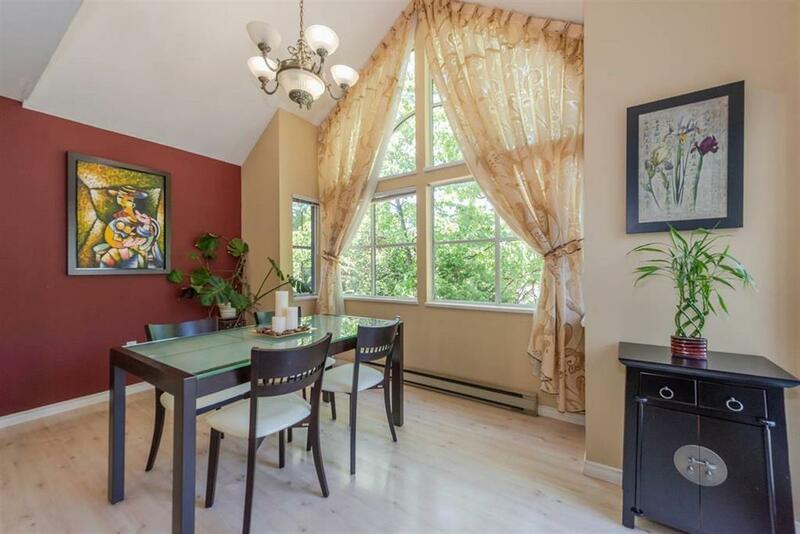 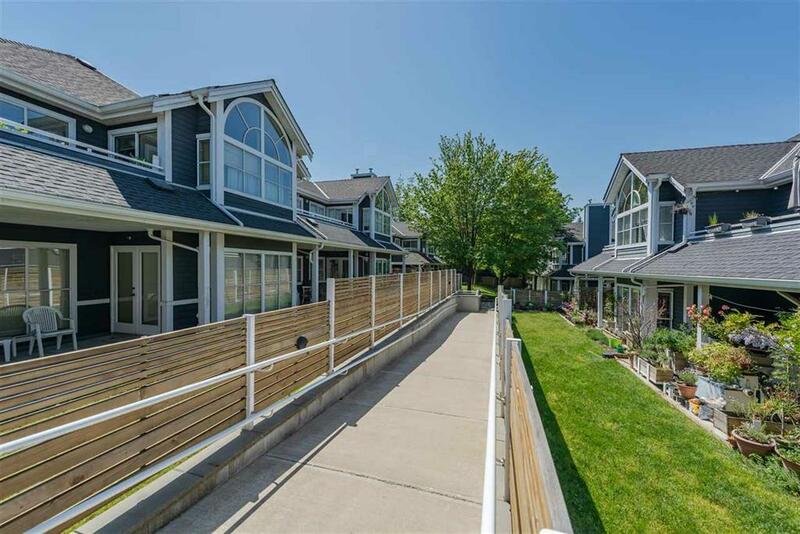 This two storey corner unit offers spacious layouts and huge private rooftop deck. 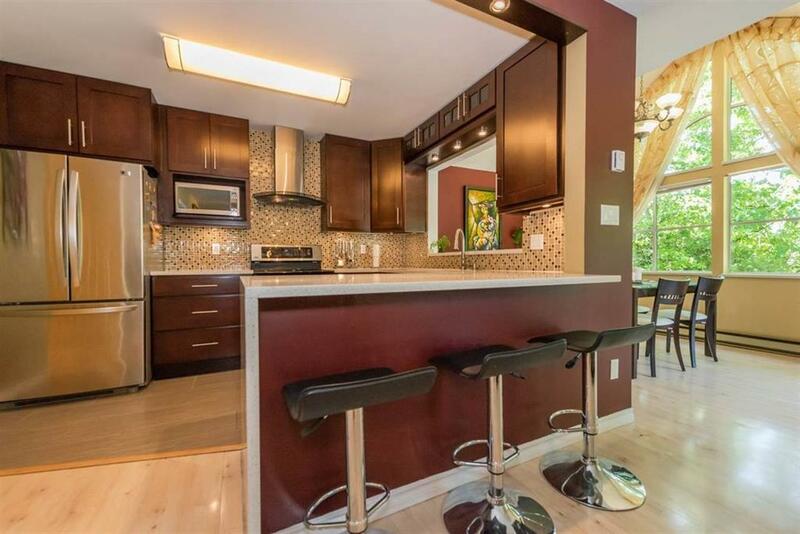 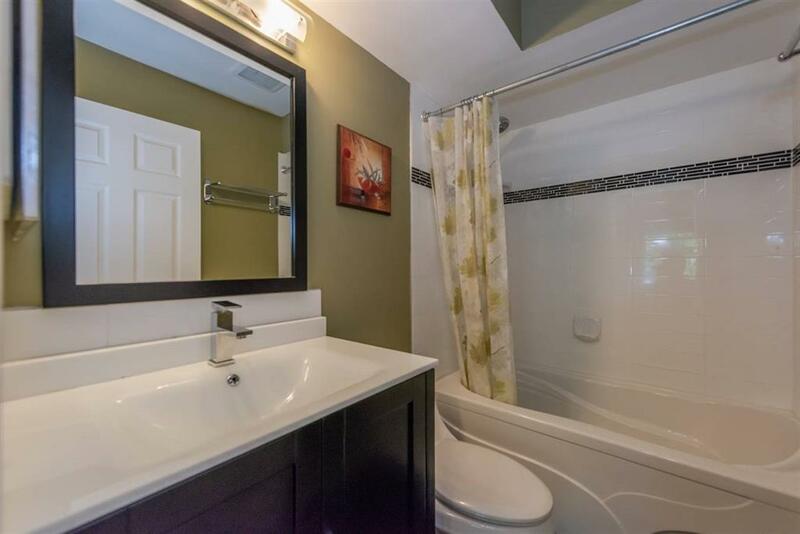 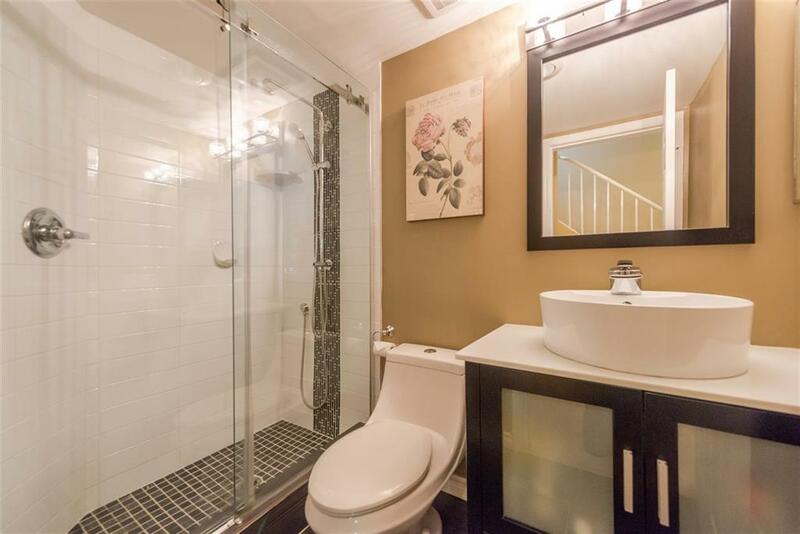 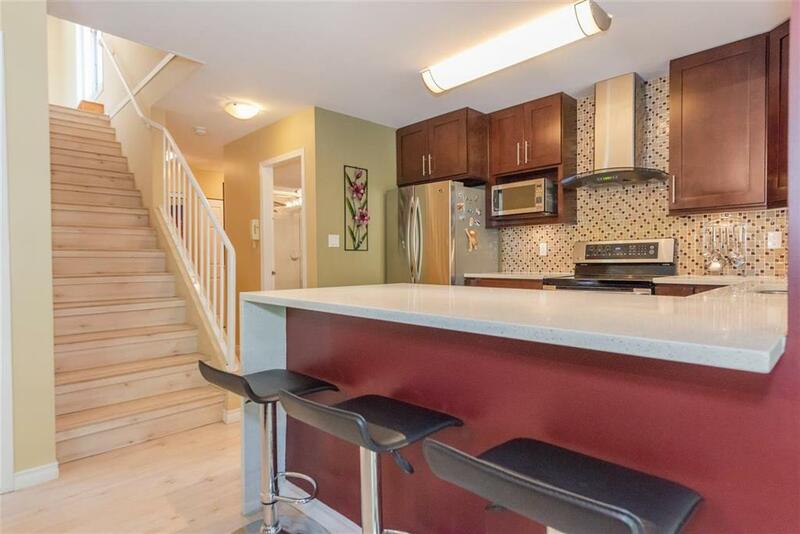 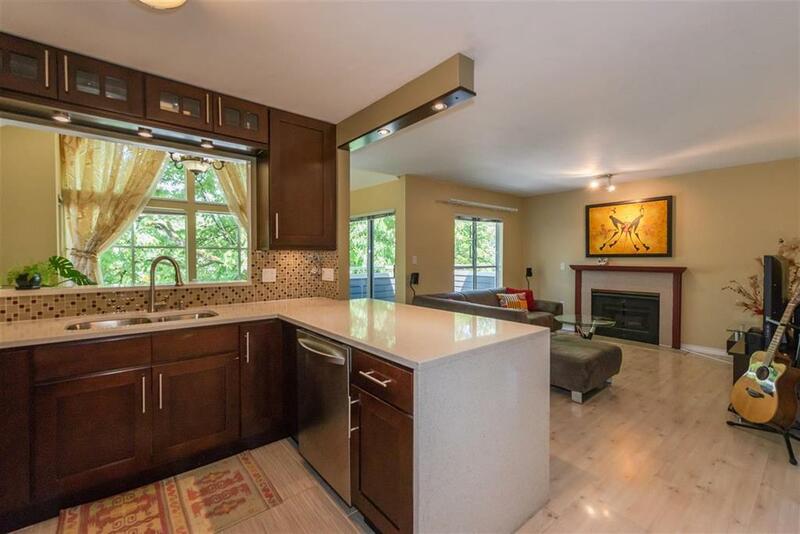 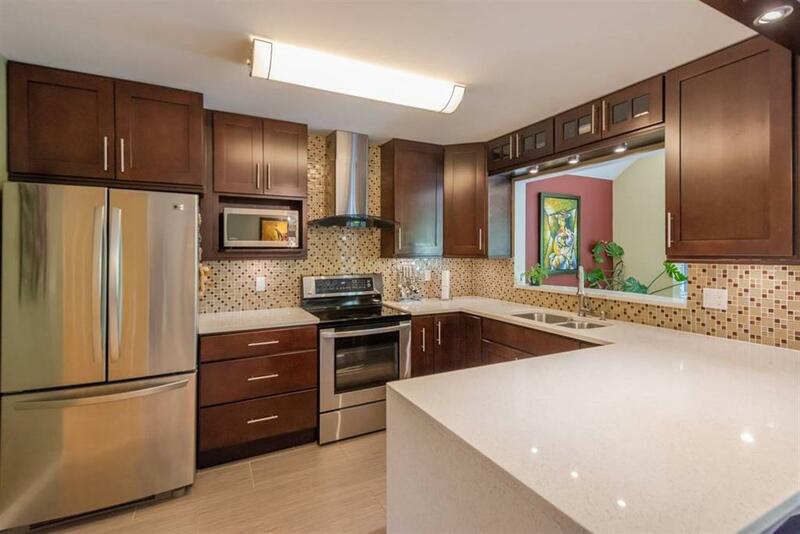 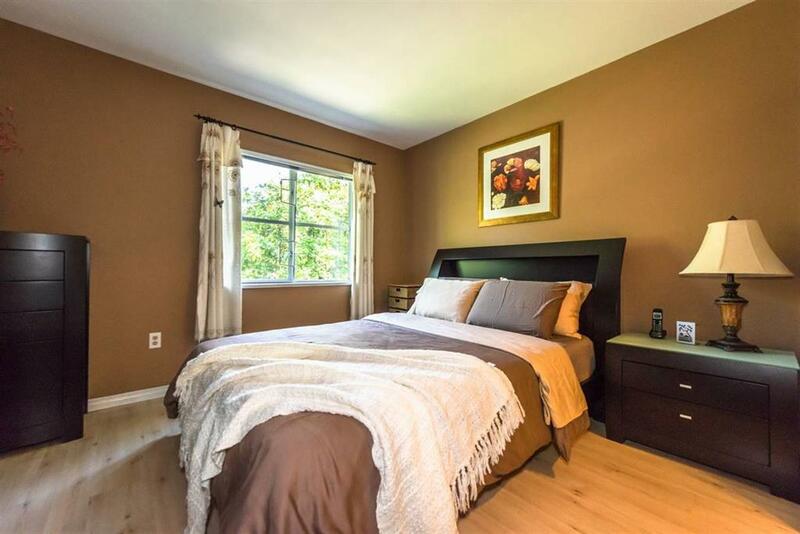 Owner spent $$$ to completely update kitchen & washrooms from floor to ceiling including walnut cabinets, quartz countertops, stainless steel appliances, bathtub, shower, toilets and more. 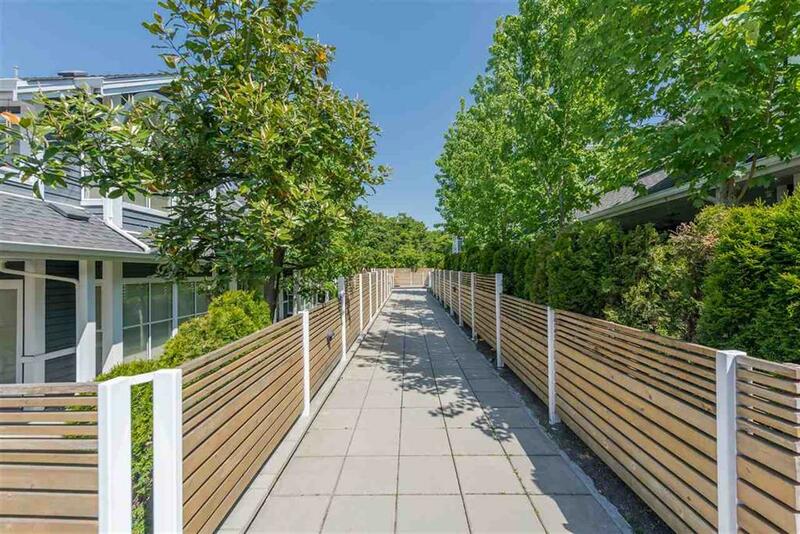 Super location steps to Slocan Park, 29th Ave SkyTrain Station, schools, community centre & library.